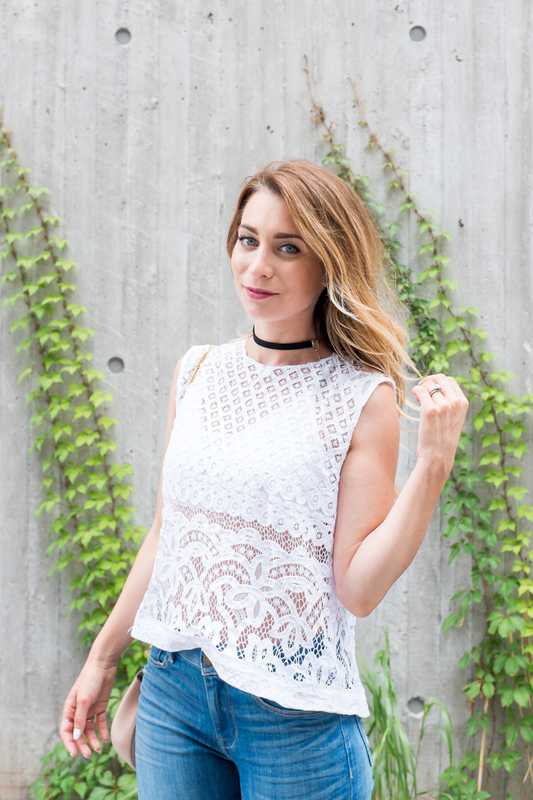 OOTD - Fidelity Denim | La Petite Noob | A Toronto-Based Fashion and Lifestyle Blog. super cute! !You know I love wearing jeans. These look amazing on you. As the nerd I am - I'm totally geeking out about this backdrop. Love it!